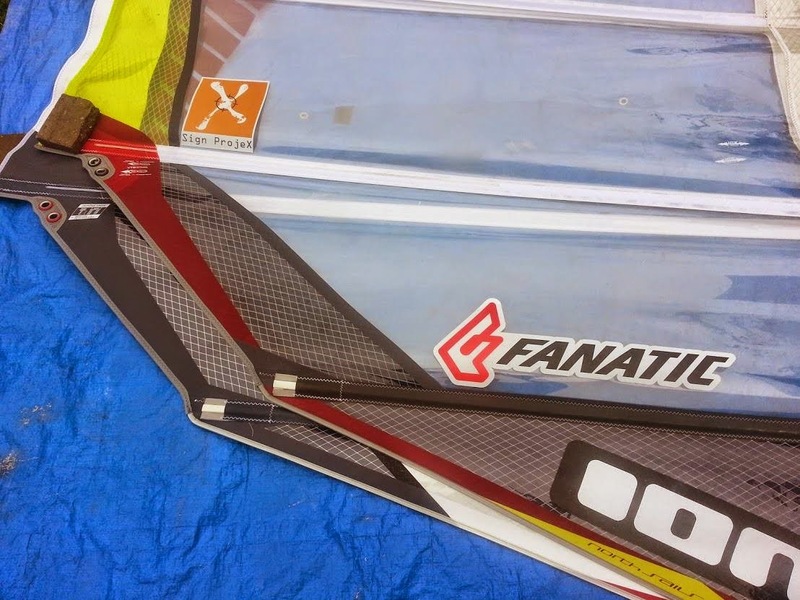 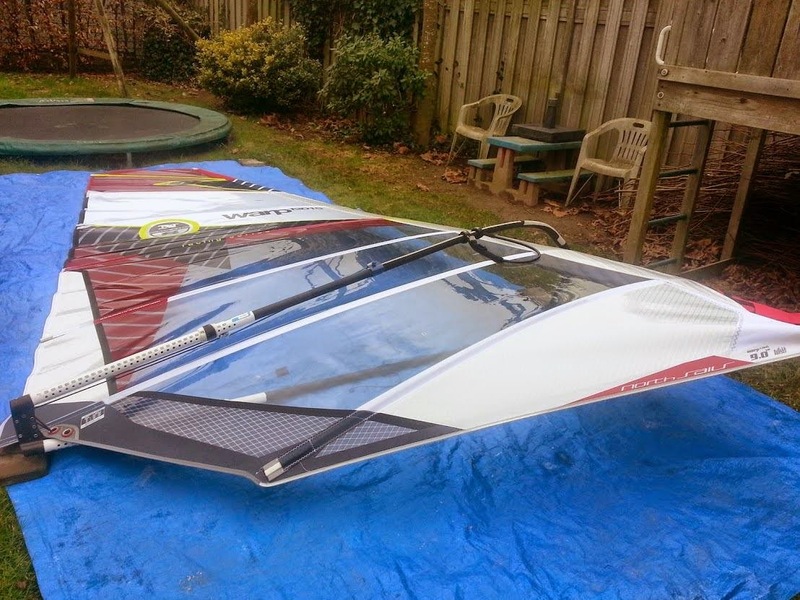 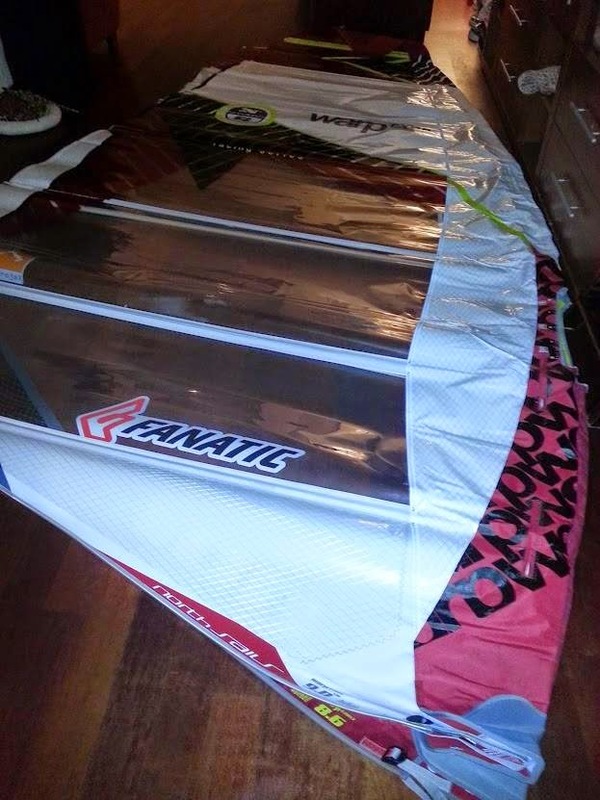 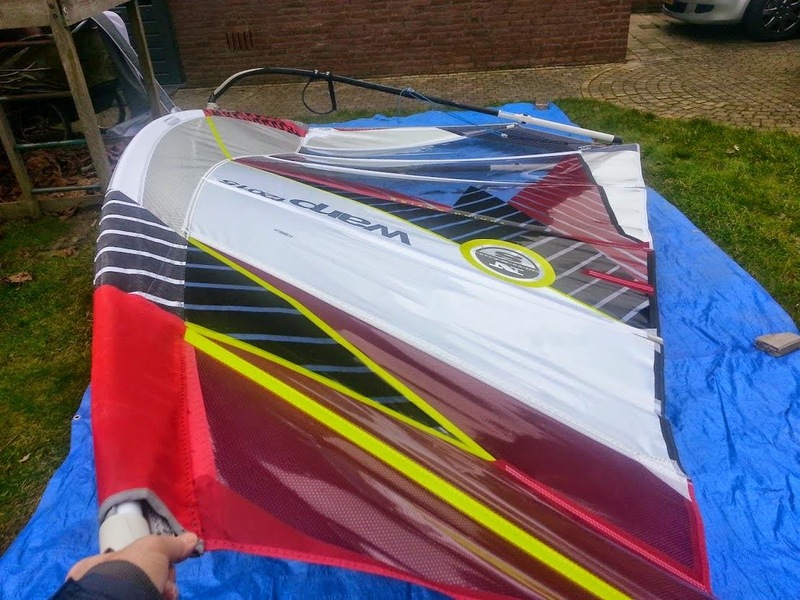 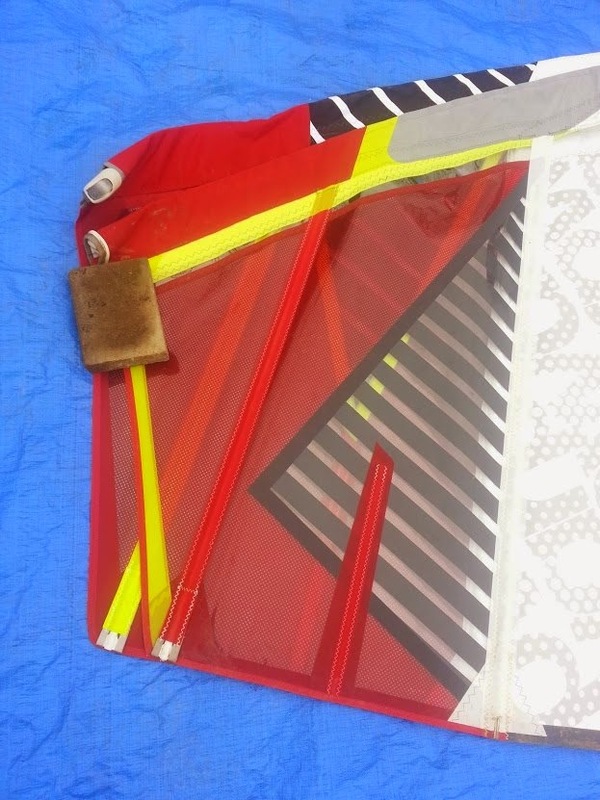 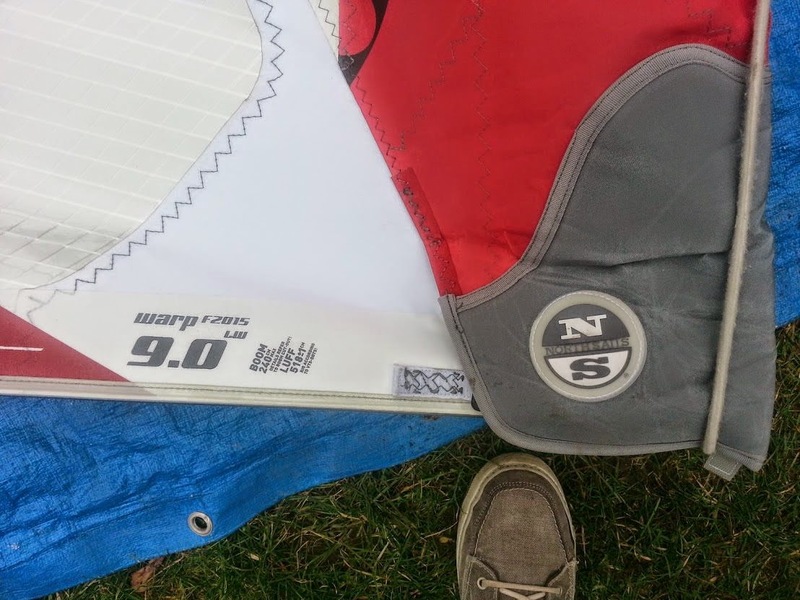 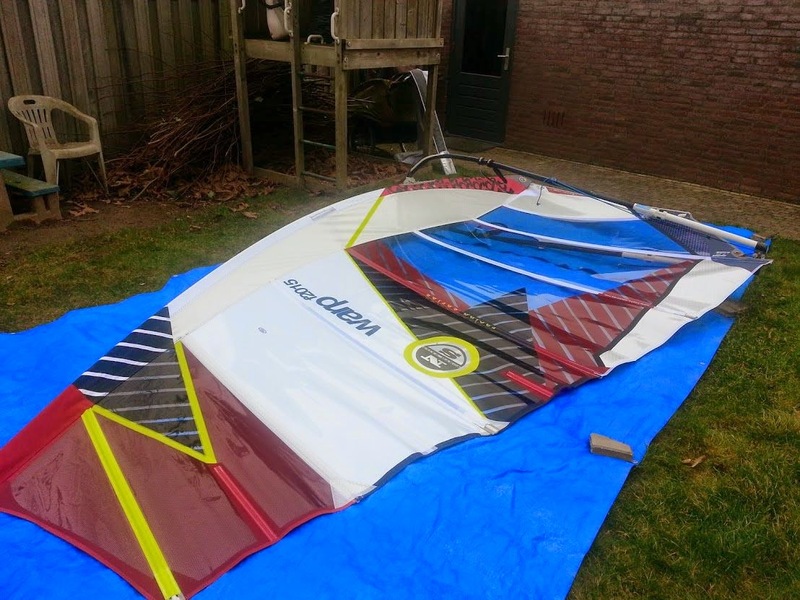 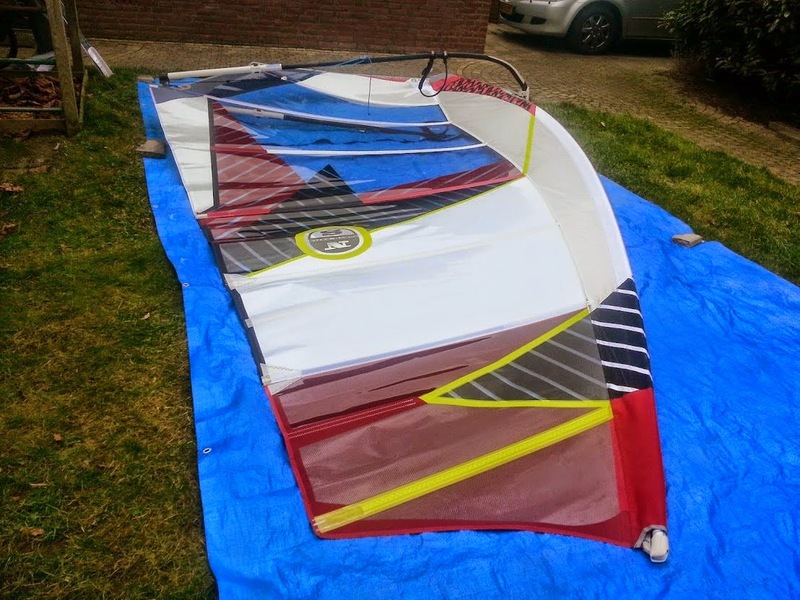 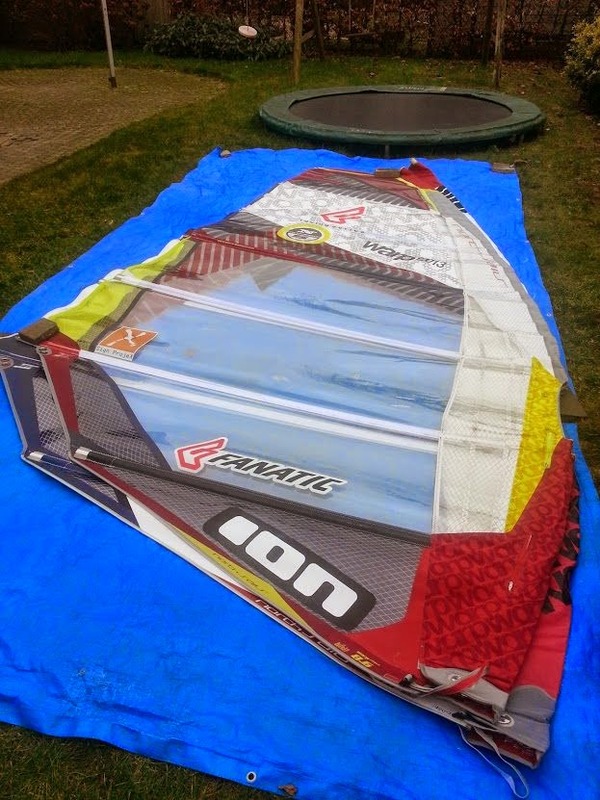 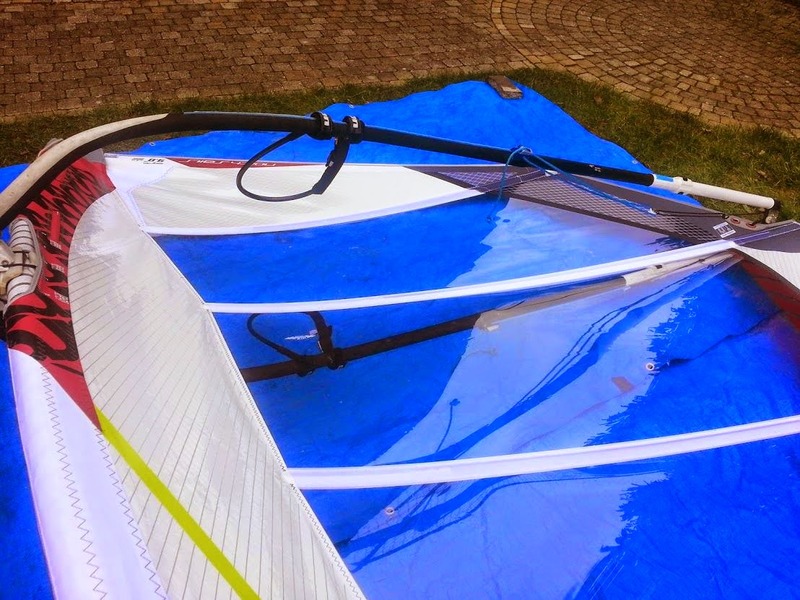 Special Slalom sail for early planing, acceleration, efficiency in light wind slalom conditions. 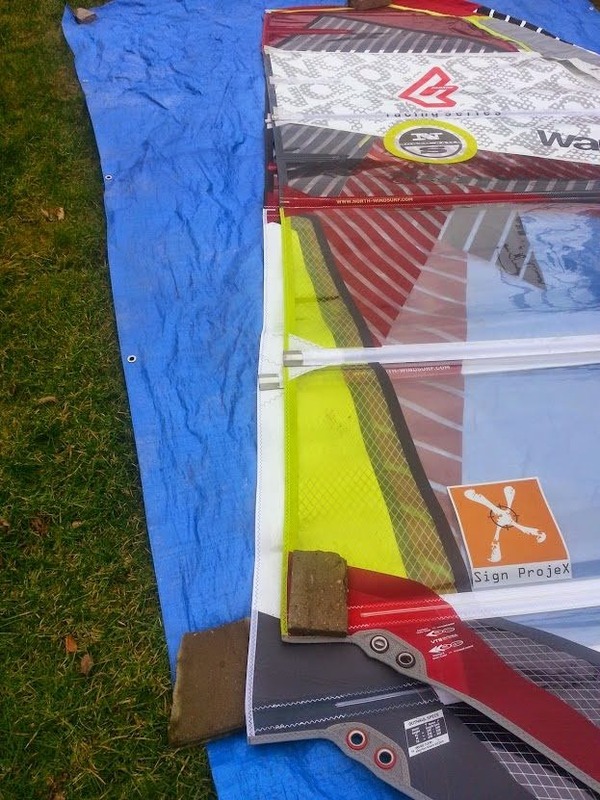 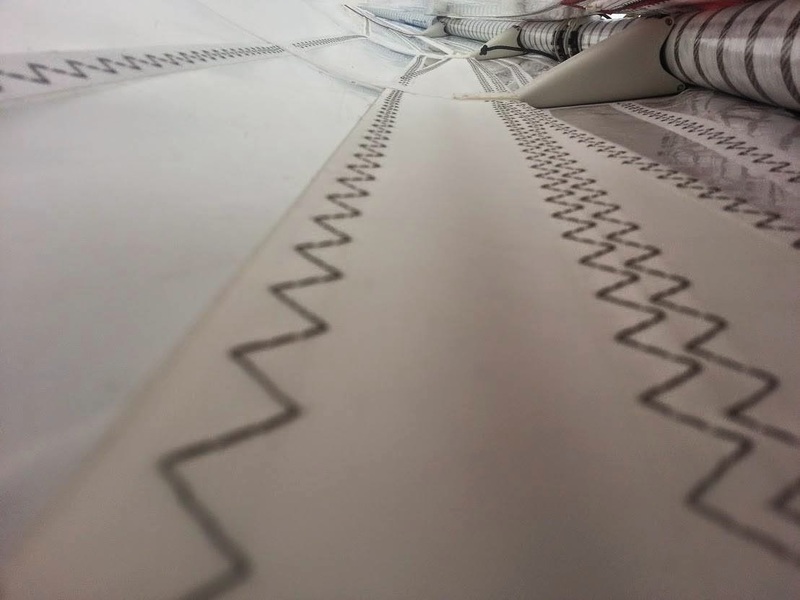 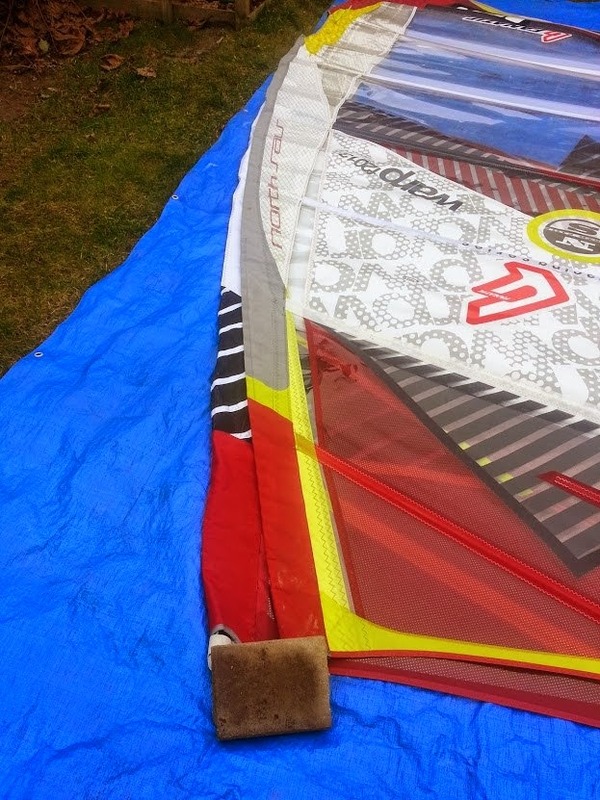 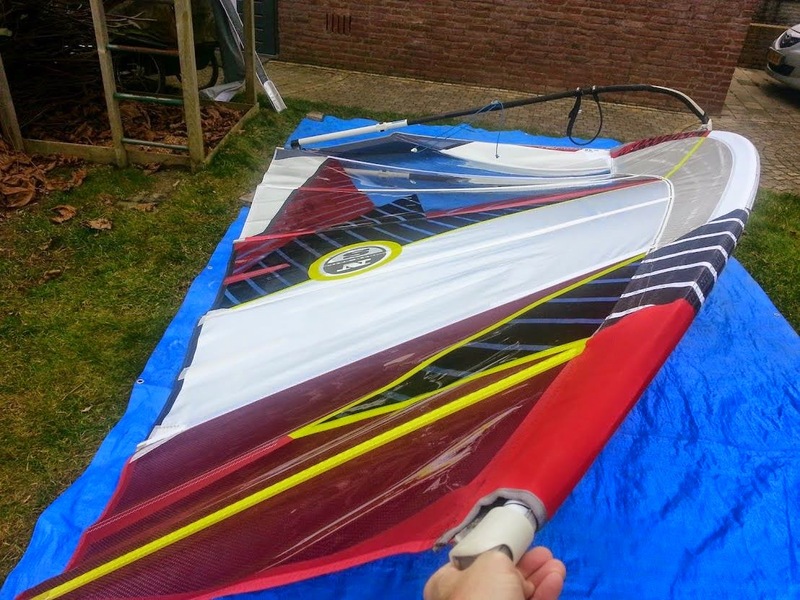 Wider mastsleeve of softer material than the other Warps F2015. 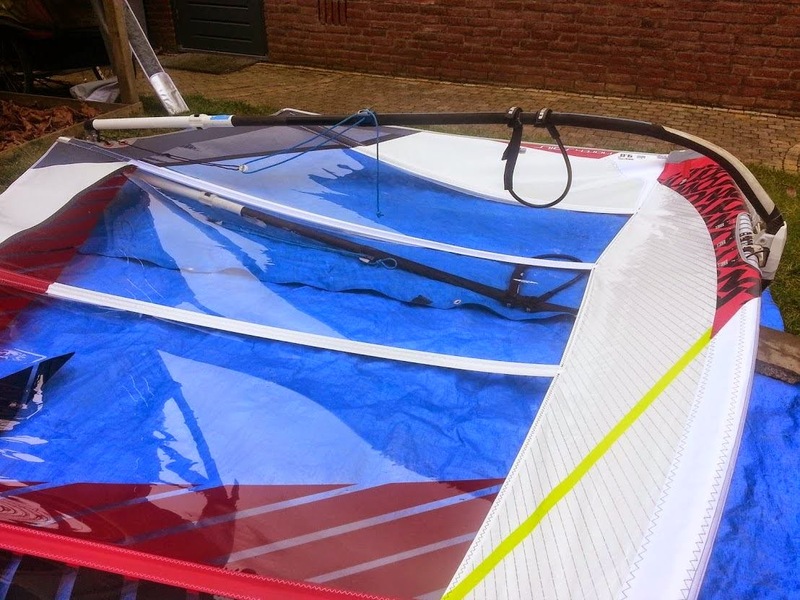 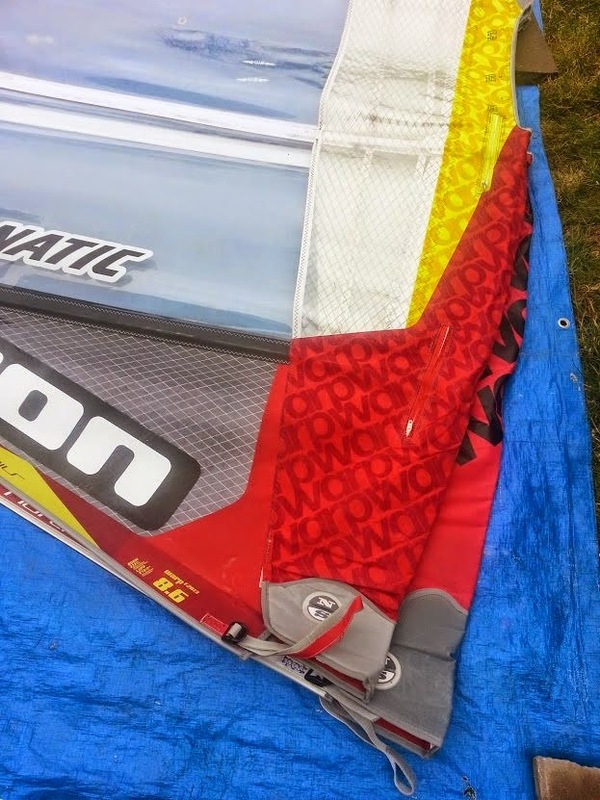 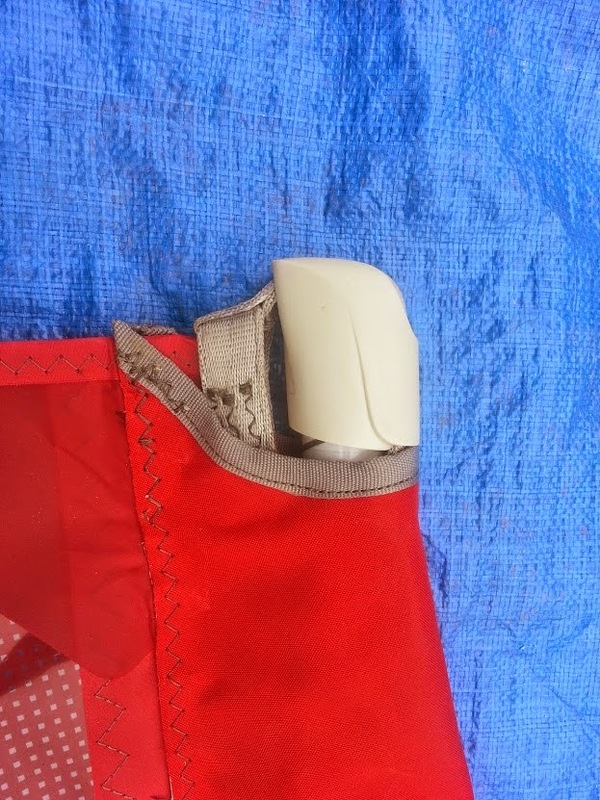 Lighter film used in the top of the sail. 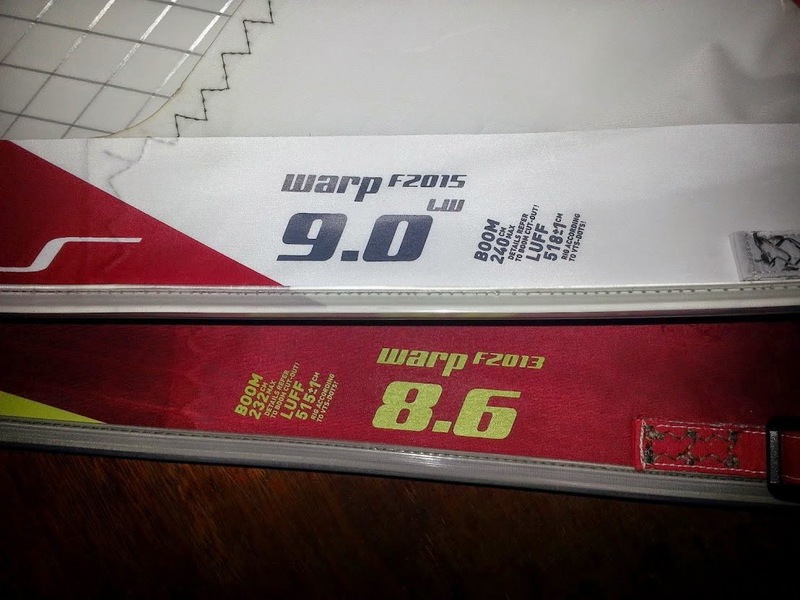 Less mastcurve, different outline in the top. 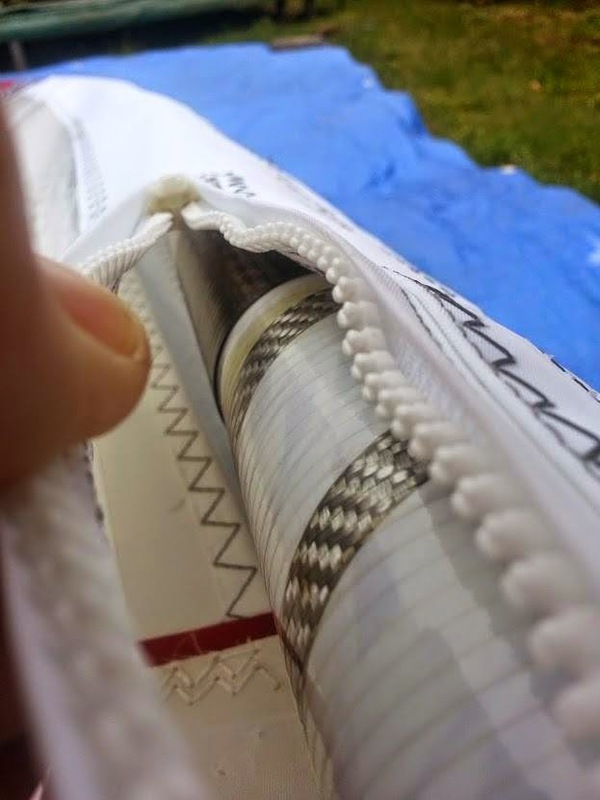 Extra zipper for the upper cam. 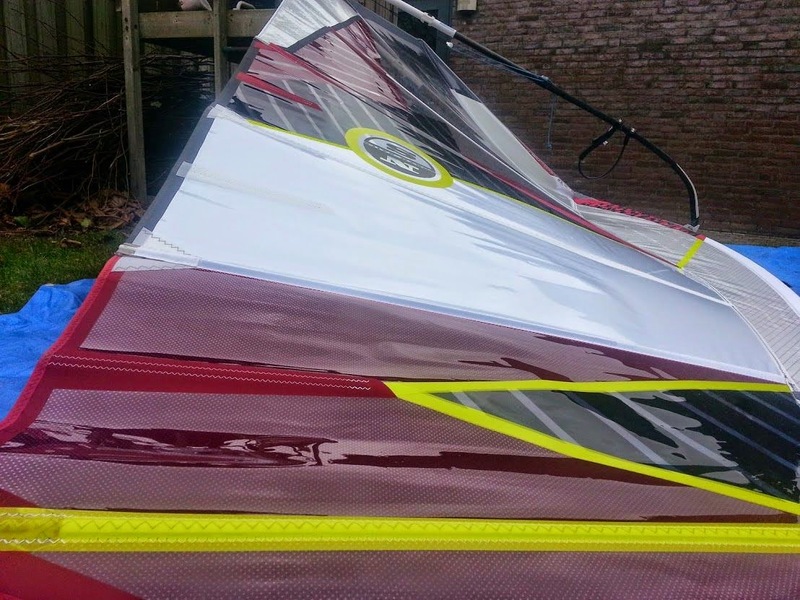 To be used with the Platinum SDM 490/28 2015 mast.